They offer a different business perspective: because they create solutions in co-operation with companies to provide value through technology. Competitive solutions which transform and help businesses grow, while at the same time improve the future of our companies and society. Their work is supported by experience and expertise through research excellence and offering comprehensive solutions. TECNALIA research to overcome current challenges, connected to the world and with global presence. 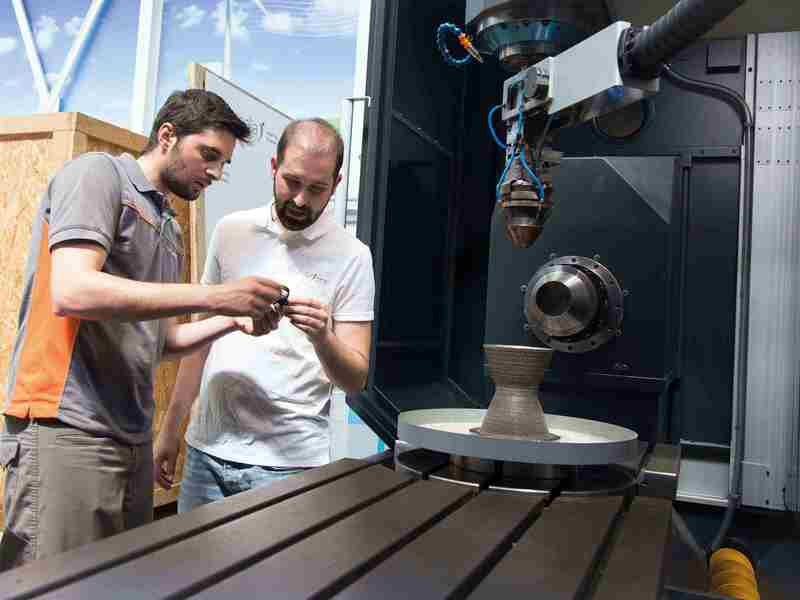 They develop new technological additive manufacturing solutions to respond to the main industrial sectors, aeronautics, automotive, machine tool, and others, innovating in processes, materials and machines, and covering the entire cycle to obtain parts that adapt to the specifications of each market.